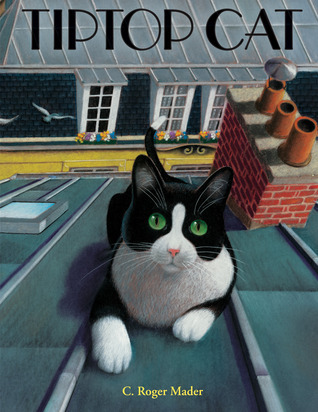 TipTop Cat by C. Roger Mader | What is ML Reading? This entry was posted in Picture Book and tagged c. roger mader, Tiptop Cat by mlreads. Bookmark the permalink.